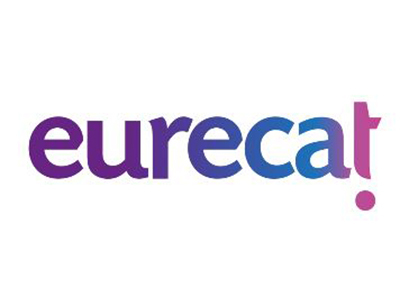 Eurecat, the technology center of Catalonia resulting from the integration of the most important technology centers in the network TECNIO (Ascamm, Barcelona Digital, Barcelona Media,Cetemmsa and CTM). A multidisciplinary and international team made up of scientists and technologists from the industrial and digital fields are currently working on more than 160 highly strategic applied R & D projects. All of those projects aim to acquire new knowledge that is transferred to specific applications and solutions, to cover the needs of our most immediate industrial fabric, as well as to improve already existing products, processes and services. Eurecat’s lines of research also address the strategy of innovation and research for the smart specialisation of Catalonia (RIS3CAT) for the 2015-2020 period.